NASA's Opportunity rover used its navigation camera to capture this northward view of tracks in May 2010 during its long trek to Mars' Endeavour crater. "Our beloved Opportunity remained silent," Thomas Zurbuchen, associate administrator for NASA's Science Mission Directorate, said Wednesday at NASA's Jet Propulsion Laboratory in Pasadena, Calif. "With a sense of deep appreciation and gratitude," he added, "I declare the Opportunity mission as complete." 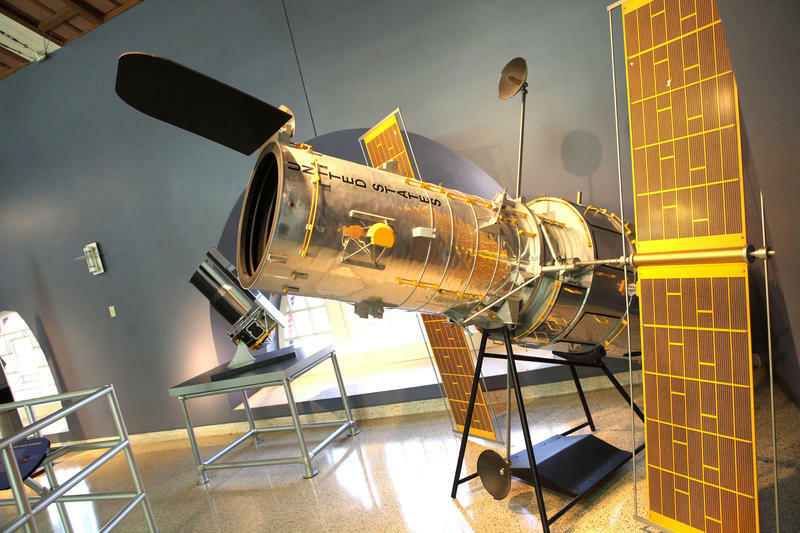 The plucky robot operated on the red planet for more than 14 years — an astonishing achievement, given that the mission was technically supposed to last only 90 days. 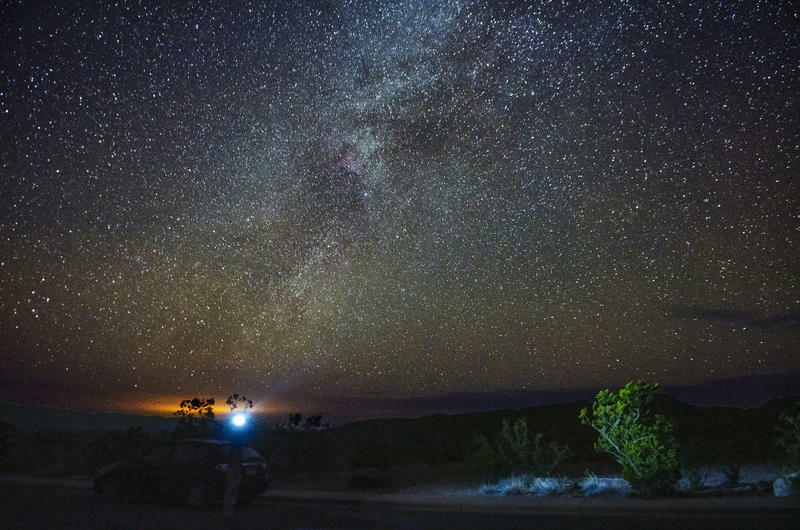 The rover drove more than 25 miles, returned thousands of pictures and changed the way scientists think about Mars. On landing day in January 2004, scientists were positively giddy about what they saw in the first pictures Opportunity sent after touching down at Meridiani Planum. This image is among the first taken by NASA's Opportunity rover after landing on a Martian plain called Meridiani Planum in January 2004. "I will attempt no science analysis because it looks like nothing I've ever seen before in my life," rover principal investigator Steven W. Squyres said during a news conference at JPL shortly after landing. "We knew, going into this, at a fine scale the texture of Meridiani Planum was unlike almost anything else on Mars. As we had expected ..."
Squyres stopped midsentence to gawk at a new picture of the landing site that had just appeared on a monitor screen. "Holy smokes," he exclaimed. "I'm sorry, I'm just blown away by this." In the weeks, then months, then years following landing, Squyres appeared at numerous news conferences to talk about the rover's scientific discoveries. Asked last summer to share two of his favorites, he said, "OK, I'll give you two. 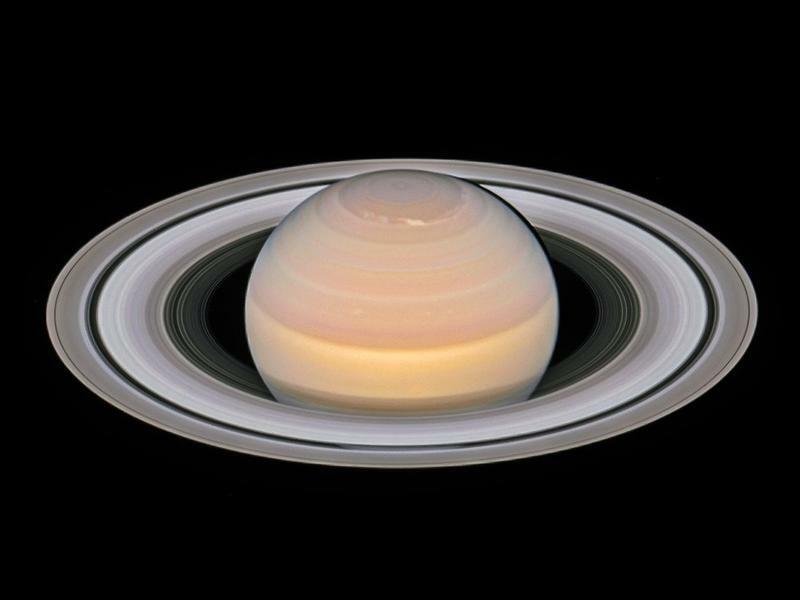 The first was right at the beginning at the landing site." That's when Opportunity found evidence that briny water once sloshed around on the surface of what is now a very dry planet. The second "was years and years later [when] we got to the rim of a very ancient crater," Squyres said. The robot found evidence of what's called hydrothermal events in which hot water percolates through rocks and changes their mineral content. 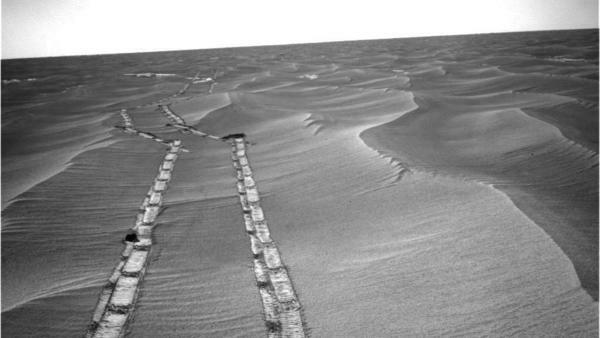 But last summer, the planet that gave up so many of its secrets smothered the rover. On May 30, NASA's Mars Reconnaissance Orbiter spotted a dust storm heading toward Opportunity's location near the equator. Over the next few days, the enormous storm swirled over the entire planet, covering Opportunity's solar panels with dust. "The storm is one of the most intense ever observed on the Red Planet. As of June 10, it covered more than 15.8 million square miles (41 million square kilometers) — about the area of North America and Russia combined," NASA said at the time. "It has blocked out so much sunlight, it has effectively turned day into night for Opportunity, which is located near the center of the storm, inside Mars' Perseverance Valley." Her power dropped to a trickle, and she was last heard from on June 10. "I made the decision to declare a spacecraft emergency because there wasn't enough energy for the rover to sustain activities," John Callas, Opportunity's project manager, told NPR. "Prior to this storm, the vehicle was in, actually, remarkably good health," Callas said. Mission managers weren't exactly sure what was wrong with the rover. 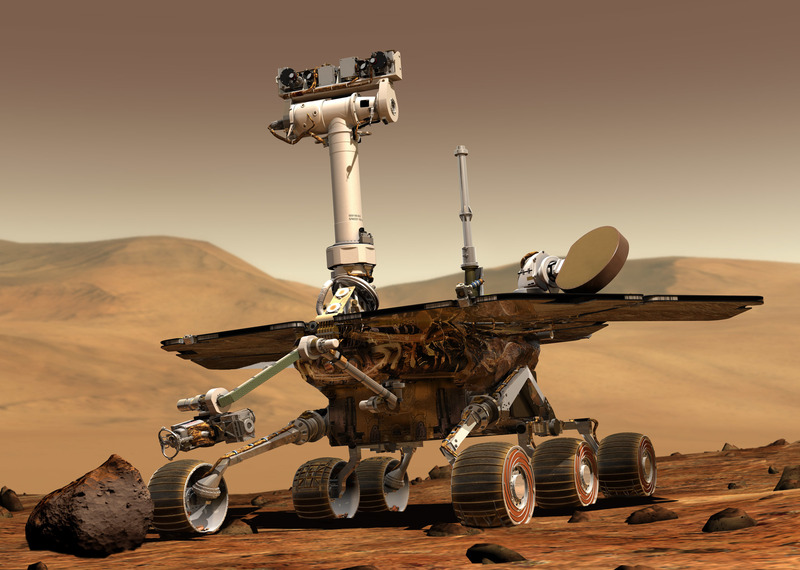 Opportunity survived a planetwide dust storm in 2007 — but this time, with so little power, the rover might not have been able to protect electronic instruments from damage during the cold Martian nights. Instead of waiting for the rover to wake up on its own, managers have spent the past several months pinging Opportunity with commands. But she remained silent and still in Perseverance Valley. On Tuesday, scientists at JPL announced that there would be one final attempt to ping the rover. Keri Bean was among those who helped send that last radio signal. Losing Opportunity, she says, is like a death in the family. Bean was in high school when she saw a documentary about Opportunity called Roving Mars. "I especially remember them showing the landing footage," she says. "And when they got the confirmation the spacecraft landed, they were all cheering, they were so excited. And I was really drawn to the idea of exploring and being so interested and caring about something that much." Bean went to graduate school at Texas A&M University where she worked on the rover as a student and ultimately landed a job at JPL, where she joined the Opportunity mission team. "Me, personally, it's been really hard because this is a project I've worked on for over a third of my life at this point," Bean says. "And so just to lose that all of a sudden is really tough. But at least it was Mars that killed her — it wasn't the rover failing or something else. It was Mars. And I feel like that's really the only appropriate death for her at this point." NASA still has one rover operating on Mars. Curiosity landed in 2012 and is currently climbing up Mount Sharp, a 3-mile-high mound in the middle of Gale Crater. Curiosity is nuclear-powered, so dust storms don't interfere with its power supply. The space agency plans to send another rover to Mars in 2020. NASA has officially declared an end to the mission of Mars rover known as Opportunity. It operated for more than 14 years - not bad for a mission that was originally scheduled for 90 days. NPR's Joe Palca has this remembrance. JOE PALCA, BYLINE: On Saturday night, June 24, 2004, engineers, scientists and VIPs jammed into Mission Control at the Jet Propulsion Laboratory in Pasadena filled with hope, but also a kind of dread. Just three weeks earlier, Opportunity's twin rover, Spirit, had landed successfully. And the question was, could NASA engineers really pull off the devilishly difficult feat of landing on Mars twice in a row? Turns out they could. UNIDENTIFIED PERSON #2: RAD has fired. PALCA: Retrorockets brought Opportunity to a halt just above the surface, then air bags were to inflate, allowing the golf-cart-sized rover to bounce safely to a landing. UNIDENTIFIED PERSON #3: We're getting a bounce signal. PALCA: And with that, NASA was two-for-two. 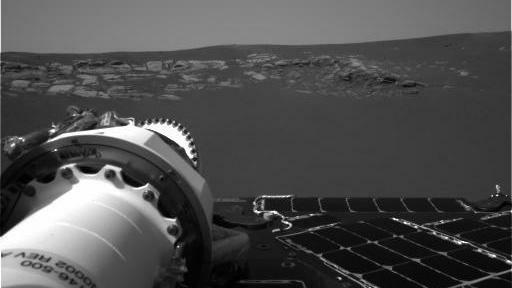 A few hours later, Opportunity sent back pictures of its landing site at Meridiani Planum. STEVEN SQUYRES: I will attempt no science analysis because it looks like nothing I've ever seen before in my life. PALCA: That's mission principal investigator Steven Squyres of Cornell University speaking from the control room to reporters assembled nearby as pictures from the rover streamed in. SQUYRES: We knew going into this that at a fine scale, the texture of Meridiani Planum was unlike almost anything else on Mars. As we had expected - holy smokes. SQUYRES: I'm sorry. I'm just blown away by this. PALCA: Looking back, Squyres says Opportunity wasn't just a technical triumph. He says there were numerous scientific discoveries. SQUYRES: OK, I'll give you two. The first was right at the beginning at the landing site. PALCA: Squyres said Opportunity found evidence that briny water had once sloshed around on what is now a very dry planet. SQUYRES: The other thing was - then, years and years later, we got to the rim of a very ancient crater, which is where Opportunity is now. PALCA: There, Squyres says the rover found evidence of what's called hydrothermal events, where hot water percolates through rocks, changing their mineral content. SQUYRES: You know, when I was 8 years old, I saw you guys land on Mars, and it made me decide I wanted to do this. And that's happened to me not once or twice. It's happened to me a bunch of times. PALCA: Do this, meaning become a scientist. That's certainly what happened to Keri Bean. She was in high school when she saw a documentary about Opportunity called "Roving Mars." KERI BEAN: I especially remember them showing the landing footage. And when they got the confirmation the spacecraft landed, they were all cheering. They were so excited. And I was really drawn to the idea of exploring and being so interested and caring about something that much. PALCA: Bean went to graduate school, where she worked on the rover as a student and ultimately landed a job at JPL, where she joined the Opportunity mission team. Last night, she helped send the last radio signals trying to wake up the rover. BEAN: Me, personally, it's been really hard because this is a project I've worked on for over a third of my life at this point. And so just to lose that all of a sudden is really tough. But at least it was Mars that killed her. It wasn't the rover failing or something else. It was Mars. And I feel like that's really the only appropriate death for her at this point. PALCA: It was a good run, but it was going to end someday. And today's the day. Joe Palca, NPR News. (SOUNDBITE OF MIEUX'S "RUST") Transcript provided by NPR, Copyright NPR. You might have heard about Ultima Thule at the very beginning of this year, when NASA's New Horizons spacecraft whizzed by it. 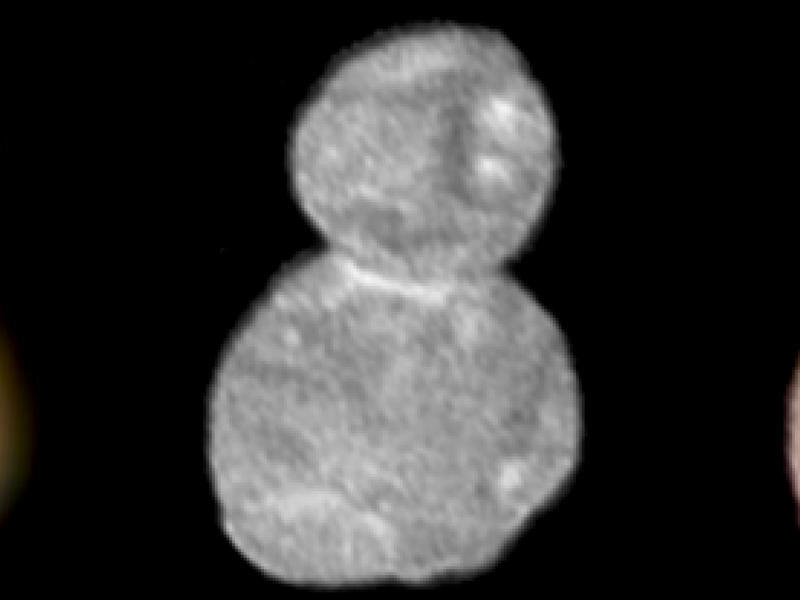 It's the farthest place ever explored, and many concluded that it looked like a snowman.